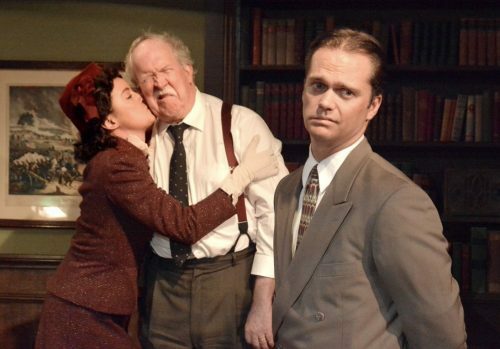 Enjoy this interview about Norm Foster’s “Screwball Comedy” directed by Howard Storm at Theatre 40, running until Aug 19th. You can listen to this interview while commuting, while waiting in line at the grocery store or at an audition, backstage and even front of the stage. For tickets and more info Click here.